Home News Atlanta Man’s Body Found Missing Organs in California, Coincidence or Conspiracy? When your son leaves for California to chase their dream of being a model or actor in Hollywood, you never expect them to be part of a real life nightmare. 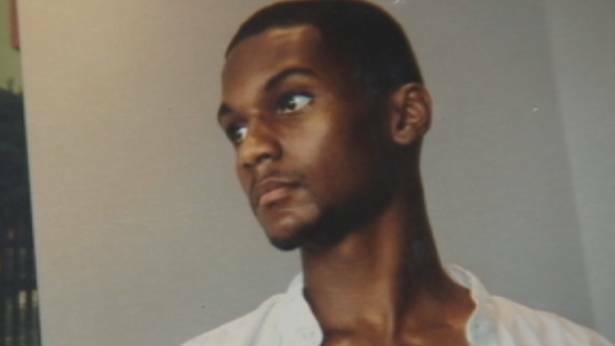 This is the reality for an Atlanta family as their son is found dead over 2,000 miles away. Ryan Singleton, age 24, always dreamed of being an actor or model. To pursue this dream, he left the Atlanta area in July of 2014 to do just that. His family was very proud of him for taking such a bold step. However, this step turned into a nightmare when Singleton’s body was discovered lifeless in Death Valley, California. Apparently, Single had gone missing during a weekend trip in Las Vegas. Joggers found Singleton’s body on September 21st in the desert near Baker, between Las Angeles and Las Vegas. Ms. Flowers says she was told the body was mostly intact, but she has questions about what happened. Singleton was last seen at a gas station near Baker in July. His rental care was found near Death Valley desert, just a few miles from Baker, but it is still a mystery as to what exactly happened to the young aspiring actor, model. The ground breaking documentary Hidden Colors 3 discussed the illegal body parts selling operations happening around the country and most people scoffed at the idea (myself included). However, with the recent raid on an illegal body part operation in Chicago and Detroit, this reality is seeming more and more feasible. I’m not saying this is what happened as there are other possibilities, but we want to hear from you. SOUND OFF: Do you think this a case of foul play or natural decomposition of the body and animals having their fill?